Are your Dentists Contractors or Employees? Unsure whether one of your dentists is a contractor or employee? This can depend on a number of factors, and we're here to help explain them. The intention behind many ‘contractor’ arrangements is to reduce Practice costs such as employee benefits, Superannuation Guarantee Contributions, PAYG withholding, payroll tax liabilities, Workers Compensation cover and Professional Indemnity insurance. This is all well and good if the situation does indeed warrant a contracting agreement. But here’s the catch; putting in place a contractual agreement does not deem a relationship to be a contractor agreement. Australian courts refer to a number of factors to determine the nature of a relationship. The key factor is that of control. 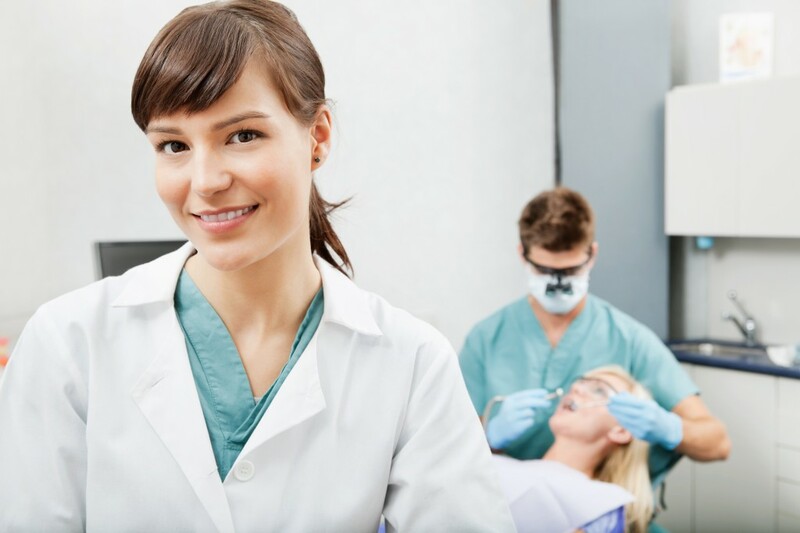 This covers the level of supervision and degree to which a dentist is obliged to obey the orders of the Practice, including performance, location and hours of work. Practices will face a number of additional costs and penalties if the relationship is deemed to be an employment relationship when in fact the dentist has been ‘engaged’ as a contractor. Still not sure about your particular situation? Contact a member of our Specialist Dental Services team for a no obligation discussion.